table settings by mixing and matching HERE. Melissa is a talented designer from Calgary. Canada. …I have a special attachment to the area. This is one of Melissa’s kitchens (cool wooden shelving). 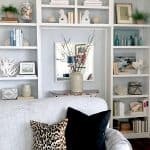 I love checking out Melissa’s fab taste in lighting and hardware and her occasional mouthwatering recipes. writes the deliciously entertaining A Communal Table. Last night, I made her Moroccan Chicken. This is easy enough for a week night but special with the layered flavors. Take a minute to set the table and give it a try. cotton striped napkins are from Pottery Barn. So pretty! I love the fabric on your chair seats too! I'd be so happy to have you link this up at the "Cowgirl Up!" linky party going on right now on my blog. Link up once, appear on 4 blogs! Those gorgeous placemats were the first thing to catch my eye. You know I make a weekly trek to HG, so I'll be checking to see if I can find them 🙂 Your table looks lovely! Everything you do is always so lovely!!! Love the table setting. Home Goods always has such great table decor. I always stroll through that department. That chicken look really good. I can always use a new chicken recipe. Yet another pretty table. Love it, Mary Ann! I must make that chicken soon, it looks incredible!!! Your table is just beautiful & the chicken looks amazing. Yum! Just gorgeous! I love those placemats and napkins, so organic and light. Lovely job!! What a pretty table, Mary Ann. The chicken looks delicious too. Love your shells that you use on the table. Love the fresh, beachy vibe! 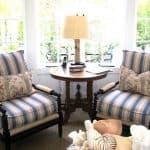 Wow, your feature at Veranda is fabulous, great inspiration, Mary Ann! I'm a "chicken-kind-of-girl" 🙂 Love chicken and I'm definitely trying this! I hope everything is great w/ you my friend!!! Pretty and delicious all in one post! Chicken looks yummy. Sure do love the fabric on your chairs! Love the simplicity of the cabinets and the subway tile in the kitchen!! 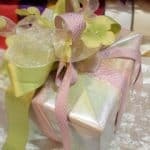 Your table setting is so lovely!! Mmmm that chicken sounds so good. I wish someone in my house would make it for me tonight! And your table looks so pretty! That looks so yummy…both the recipe and the table (c; And the fabric on those chairs is *AMAZING*, love it! Thank you for your inspiring words! That chicken looks amazing and the settings are so pretty! Once again – beautiful! Chicken looks too yummy for words too. 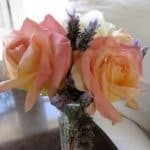 Thanks so much for posting my recipe Mary Ann!! Your table settings are absolutely beautiful! Tablesettings are definitely not my strong point – so glad that I have a resource to go to for help and inspiration!! Pretty and fresh looking table! I am so partial to white dishes… especially if they have some great detailing like your! The table looks great, but that chicken makes me hungry.I am going to have to check it out. Just want to say again that the chicken is delicious and so in Nancy's recommendation of serving it with rice and toasted almonds and dried currants (I used cranraisins instead and a tablespoon of butter on the rice in addition to the toasted almonds). Your placemats are gorgeous,and the chicken looks so good! Gorgeous table…love those placemats, and must say that chicken looks and sounds heavenly. You always know how to set such a beautiful table. Will head over to check your guest post. That chicken looks so yummy and the table looks divine. 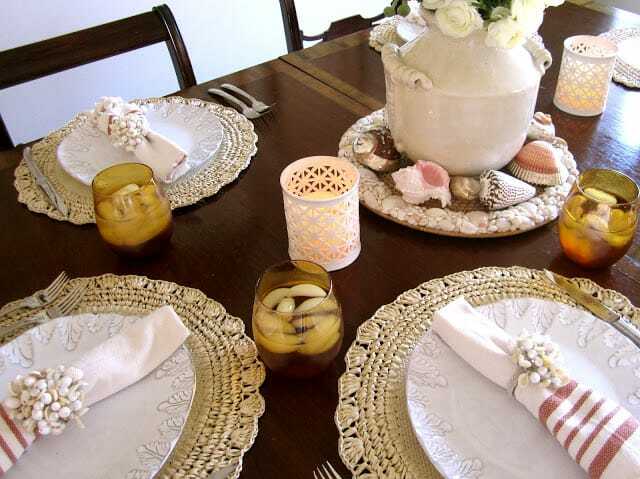 Love your table, I would love to know where you got those beautiful placemats, they are so pretty. I also love how your subway tile goes all the way up, I am thinking of doing that in my own kitchen. Fun table setting! Those placements with the shells are so fresh and summery. 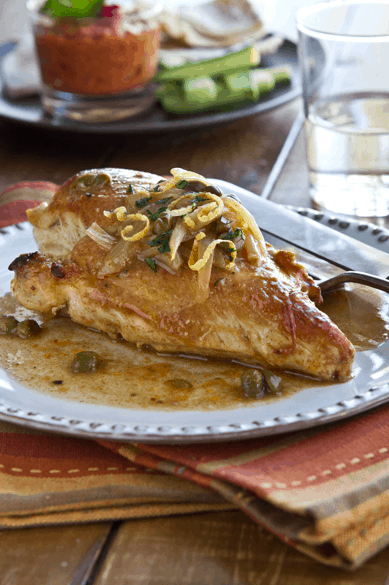 Your chicken recipe looks delicious (I need to try that!). My kitchen is similar, same range and black/white colors. 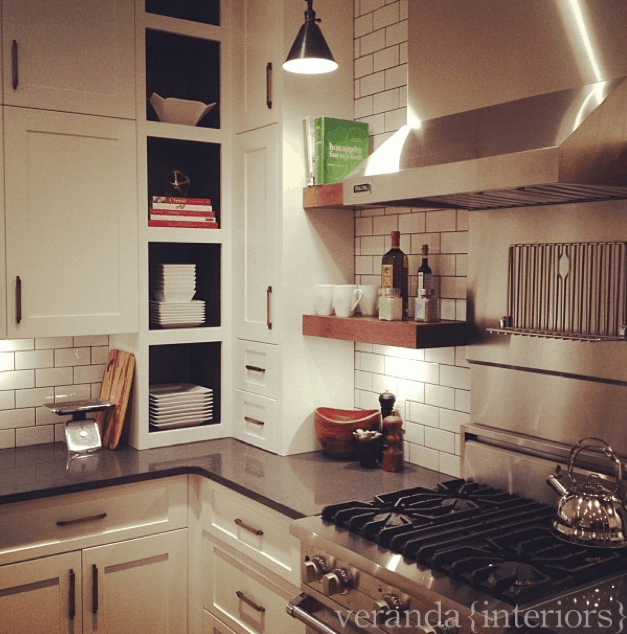 I have marble back splash – those subway tiles look great! Isn't it such a delight to sit at a table set with beautiful things? We get so caught up with our hectic lives that we let simple things like this slip away. But what a great way to brighten your meal and it doesn't take that much time either. The chicken looks so delicious, I will definitely make it! 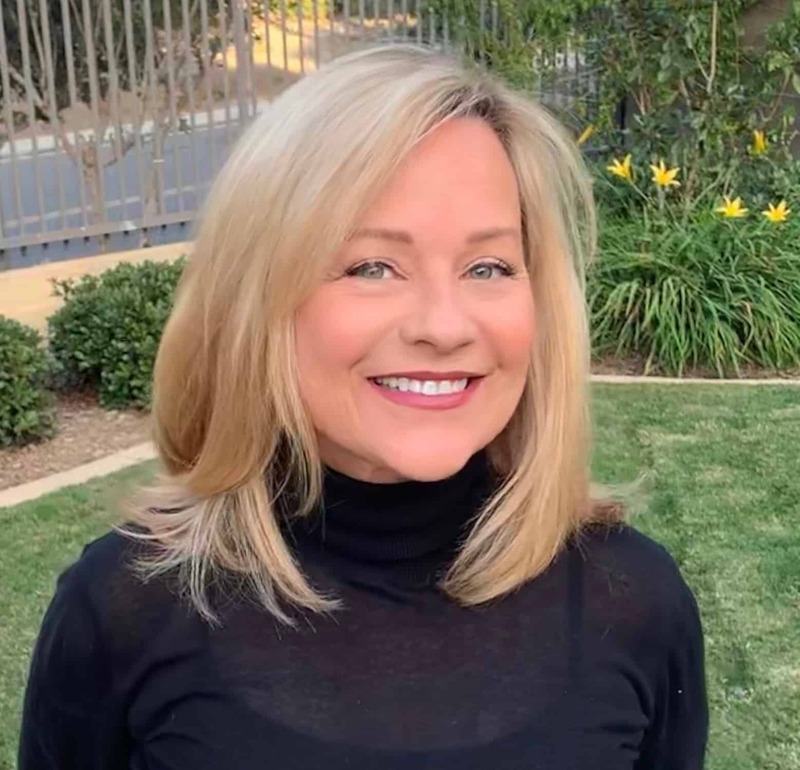 Thanks for sharing Melissa's "yummy" blog! Oh my, I just happen to have some "breasts de la chickie" (no, that's not Moroccan!) in the friggie right now, looking for direction. I'm trying your friends recipe tonight! And, since we're talking table tops, I hope it's ok to say I love your "suzani" chair fabric! Your table settings are all beautiful! Simple and elegant. And, that chicken looks DELISH! I always love your table settings…beautiful. I love your dining room! And that chicken looks soooo good! I love anything with shells and you sure know how to set a beautiful table. That chicken looks divine! 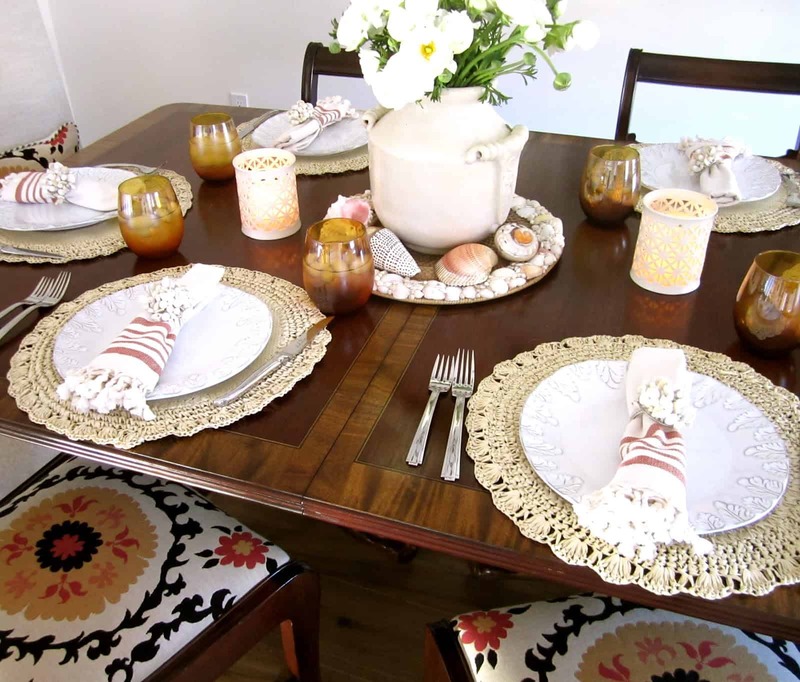 Fun table too….I LOVE the suzani on your chairs! What a beautiful table setting and I adore the placemats. I could move right in the kitchen from Veranda Interiors…fabulous!! I have been looking all over for these placemats (our Home Goods do not have them). Do you happen to know who they are made by? Or have you seen them anywhere else? I haven't seen them anywhere else…I did have to check two Home Goods though (the one closest to me did not have them)…no label on them. Sorry. Thanks so much for replying!